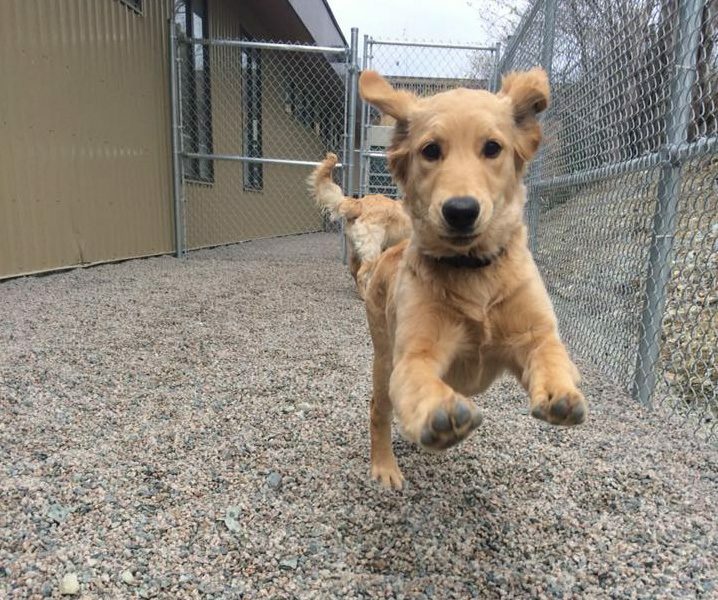 Your dog deserves Kenmount Road Daycare! Ensure your best friend gets exercise, socializes, & makes friends! Fill our Daycare Request Form below to join the fun! 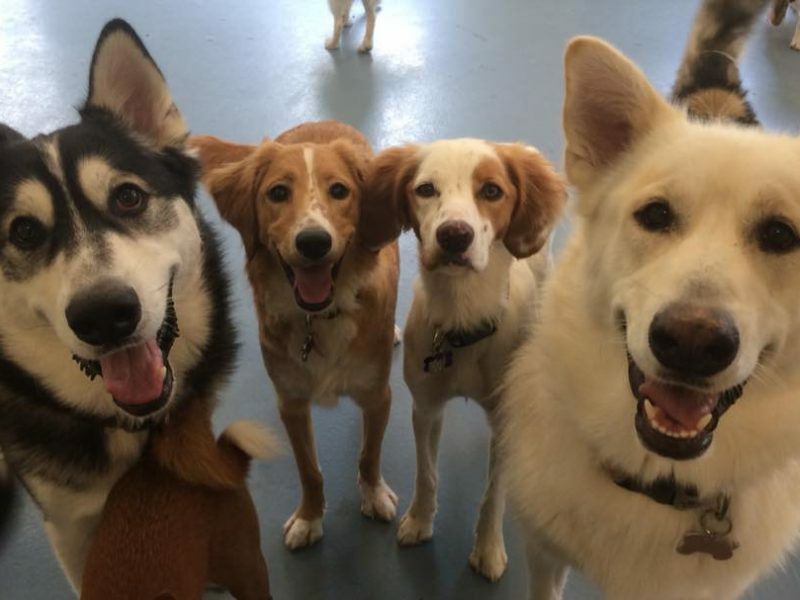 If you’re at work, away for a few hours, or just want to give him or the gift of FUN, our daycare is for you. We even have special events and parties! Properly trained Handlers who focus on your dog’s needs, personality, and communication style. Appropriate dog to supervisor ratio. Full day, half-day, and package prices starting at $24 for a full day, and $15 for a trial day. Are you ready for a happy and oh-so-tired dog? You can also submit our daycare application below. Our daycare coordinator will be in touch within two business days!